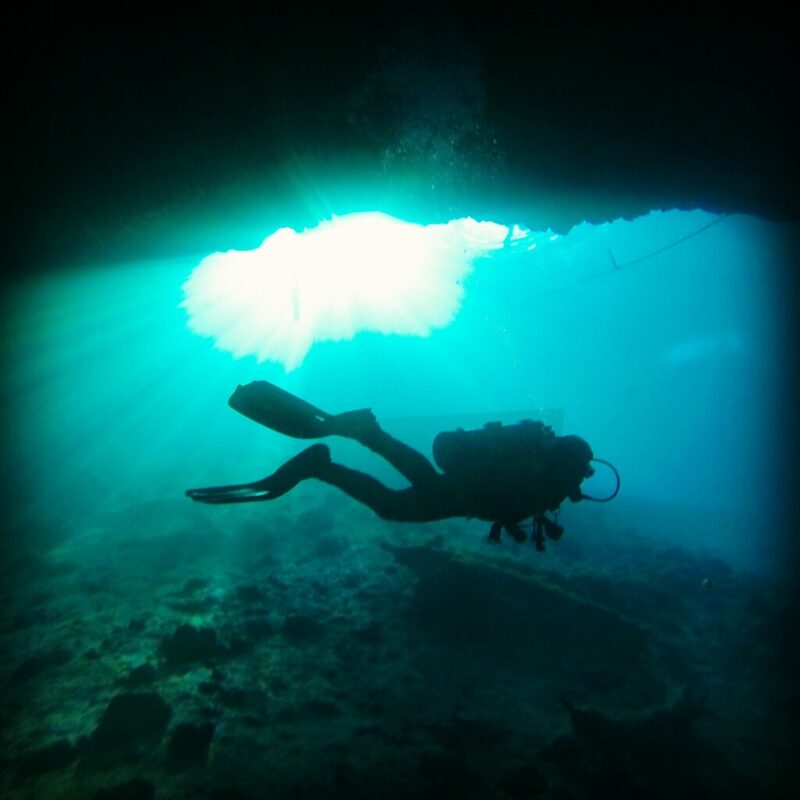 Trips and Dive Sites - Deep Six Divers Service Inc.
Head to Islamorada, just south of Key Largo, for gorgeous reefs, wrecks, spearfishing, and so much more. We offer a two day, four dive trip to Captain Slates for only $125 and includes our famous Creature Feature! Our unique partnership with Captain Slate means better prices, and a fun time for all! 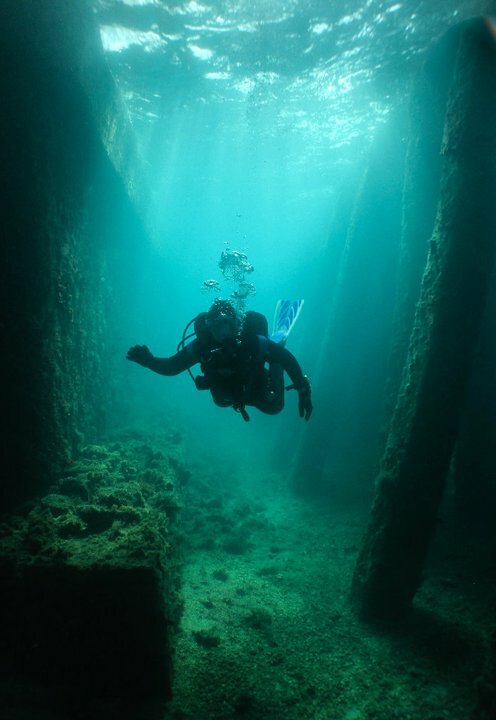 This is a world famous dive site and possibly the nicest shore dive in Florida. 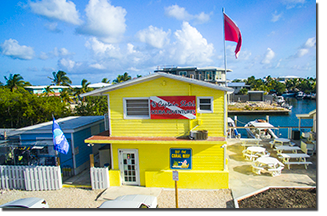 Located in Riviera Beach, FL, blue heron is home to many dive charters as well as an easily accessible beach. This site is free, has a max depth of 20 feet, and is brimming with Macro life. Be sure to check out the tide charts here to ensure a safe and fun dive! 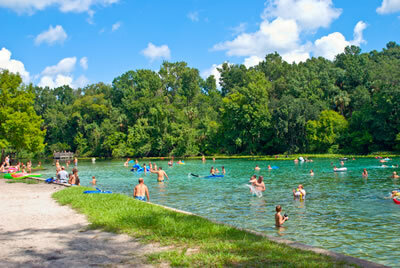 Is a 5.7 mile long spring fed river in Dunnellon, FL. 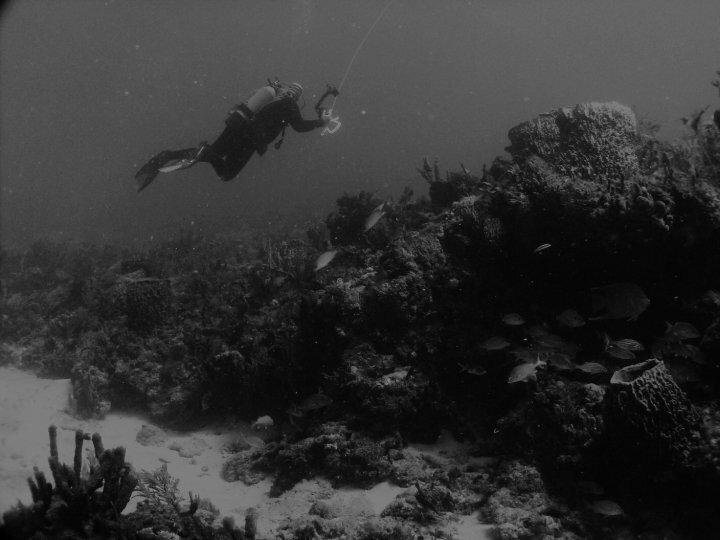 It is a shallow drift dive with a max depth of 26 feet. Launch your own boat at KP Hole or take the Rainbow River Taxi. Recently renovated, this is a large clear spring fed cavern located in Williston, FL. 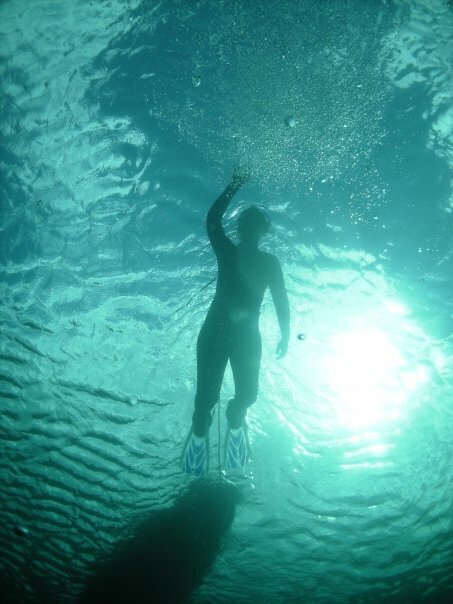 Depths can reach 90 feet, but is a great place to get wet at any level of certification. Entry fee is $44. 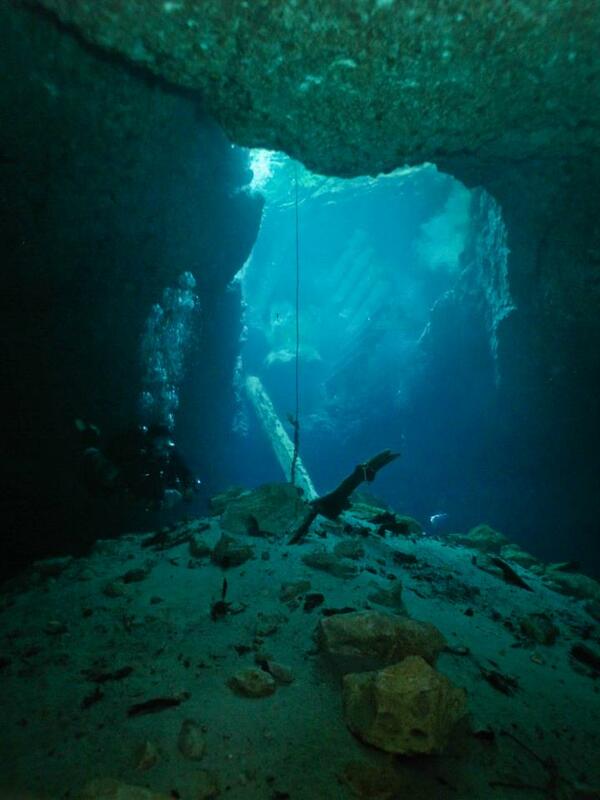 Across the street from Blue Grotto in Williston, FL, Devils Den is a unique dive inside a spring fed sinkhole with a max depth of 60 feet. Entry fee is $38. Nature’s swimming pool, crystal clear water, white sand bottom, and lots of native Florida life. Located in the Ocala National Forest. Max depth 22 feet. Entry fee is $6.50. Located in High Springs, FL. 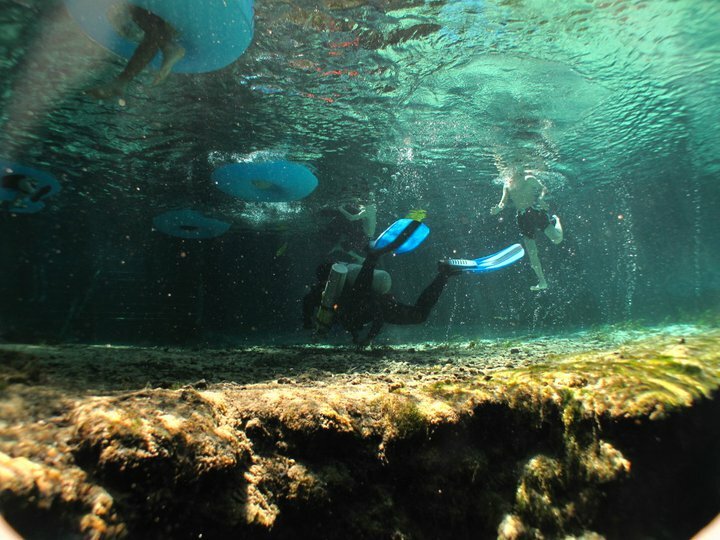 Ginnie is a series of springs that discharge into the Santa Fe River. 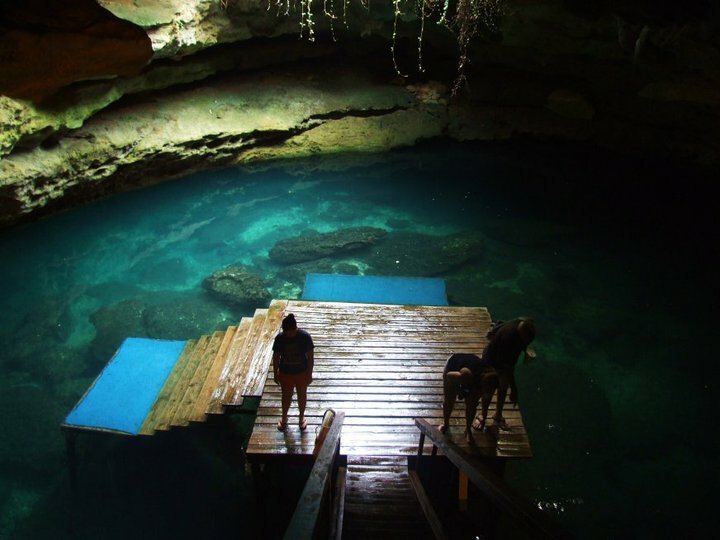 It is a nice place to dive, camp, or tube. SCUBA cost is $22-30. Located in Boynton Beach, FL. This is beautiful drift diving along the East Coast. Large animals, turtles, reefs, and wrecks can be seen. Prices vary. 8 Days/7 Nights at the Buddy Dive Resort. 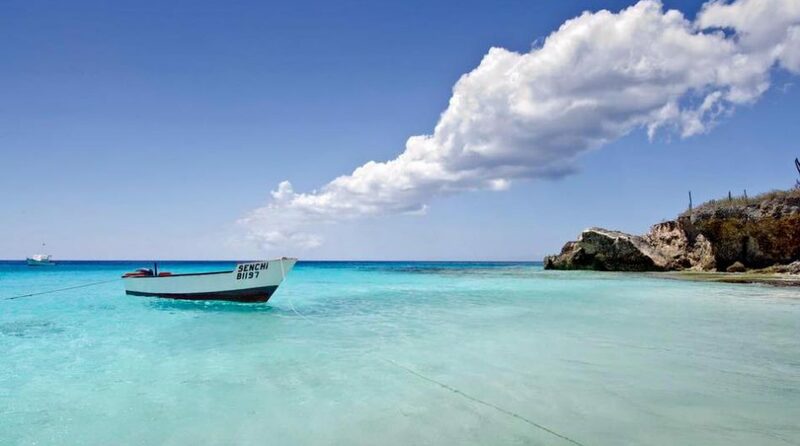 All meals, round trip air fare, transport to and from Bonaire airport, 9 boat dives, UNLIMITED shore dives(nitrox included if certified), Friday night “rum punch” party, and breakfast each morning with discounted meals at Blennies. Each apartment gets a pickup truck to assist in shore diving. Call us at (863) 688-3015 to book now! 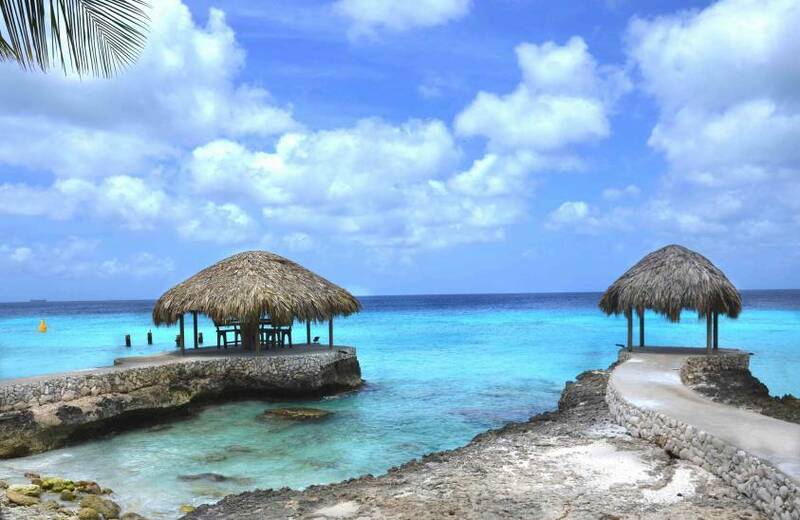 8 Days/7 Nights stay in the beautiful Mayan Princess dive resort and hotel. All meals, round trip air fare from Orlando Airport, 16 dives with the famous Mayan Divers Dive Center, unlimited liquor, wine, and beer.